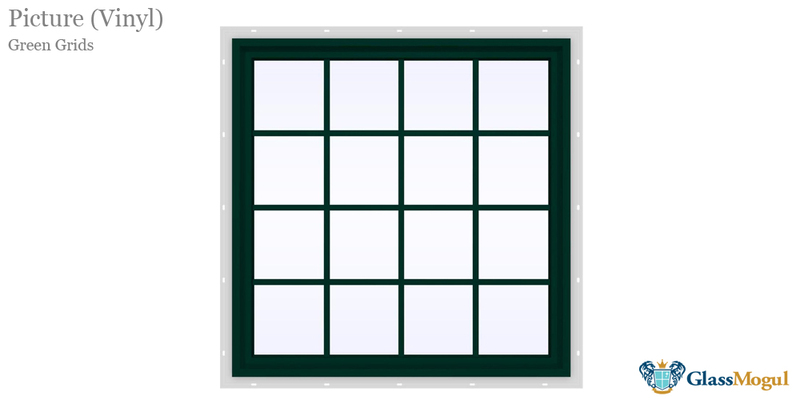 At GlassMogul we provide glass repair and replacement services that includes all types and sizes for both residential and commercial applications. 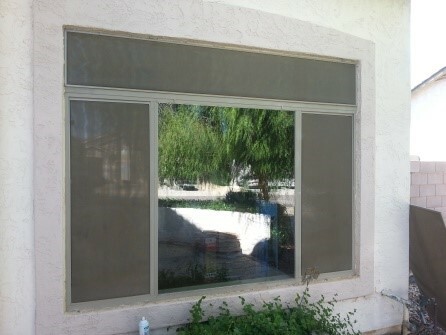 Don’t replace your window, simply have the broken glass replaced in no time by one of our experienced technicians. 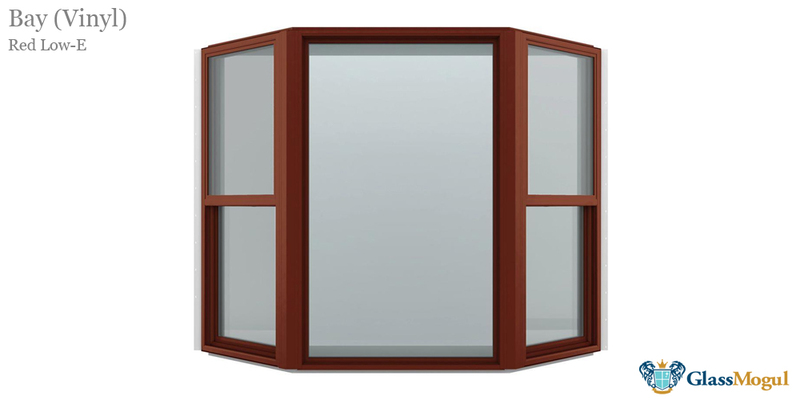 We replace the glass in every window and door type, including all frames and materials. Furthermore, we’ll perfectly match your existing type of glass so that no one ever notices it was damaged in the first place. 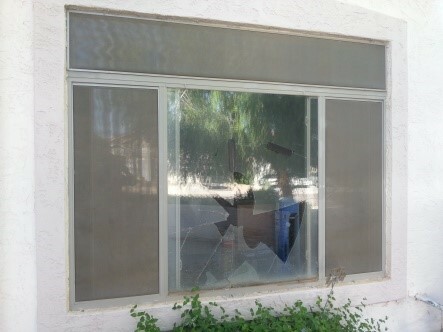 We offer emergency glass replacement services, including late evenings, early morning hours, and weekends. Rely on us to get your glass fixed right, on time, and within budget! Experience counts! 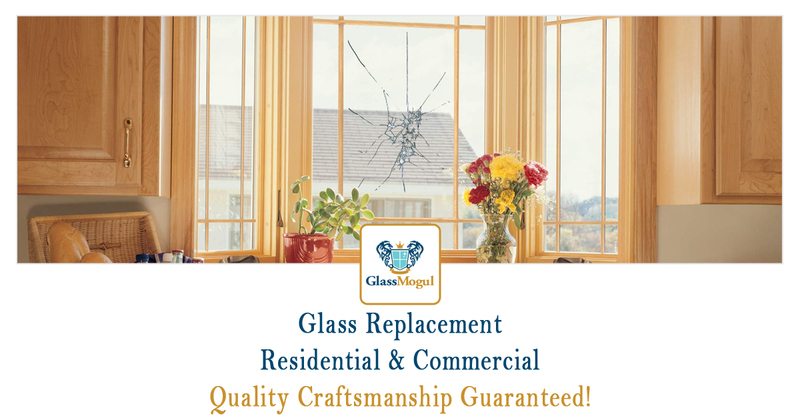 At GlassMogul, we have a huge knowledge base spanning 50 years and can take care of any glass replacement needs for your home or business. 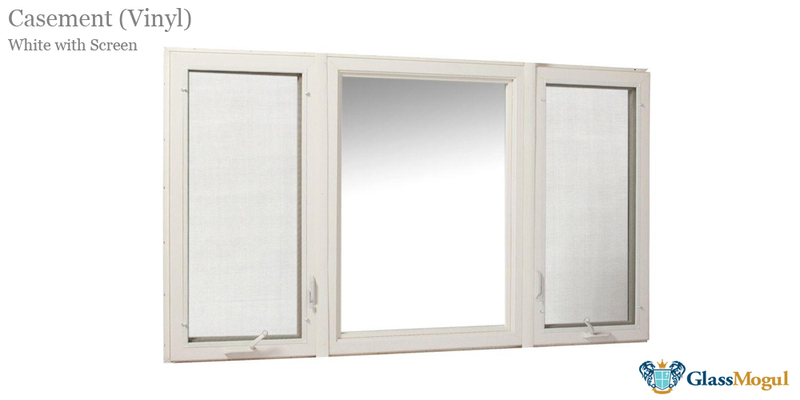 Don’t replace the window, replace the glass! We look forward to meeting you and serving your need. 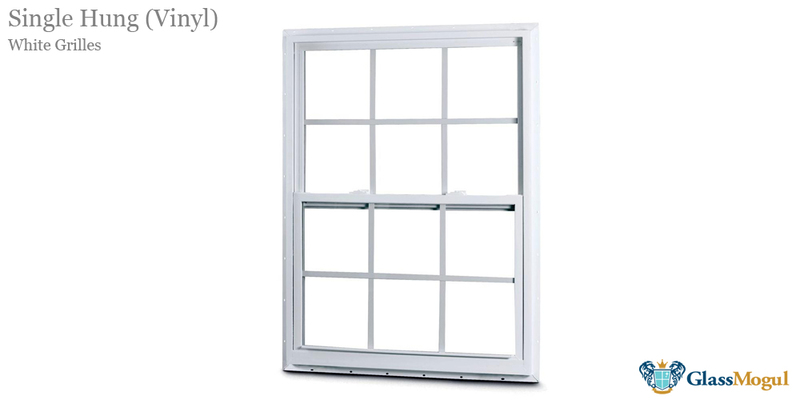 Window seal failures on dual pane windows can occur for a variety of reasons. 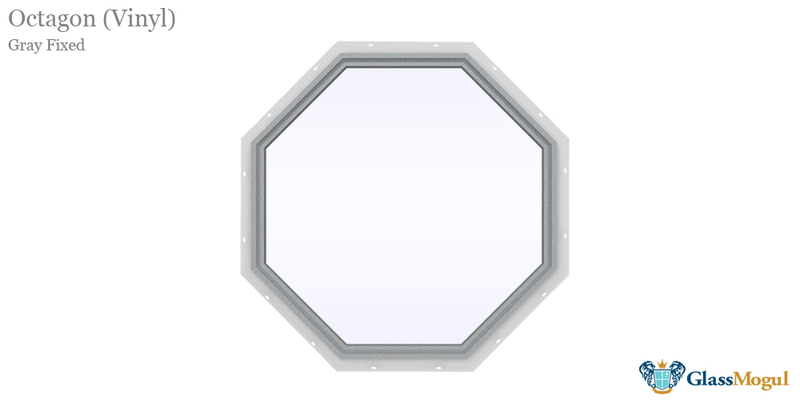 Usually, the main reason the result of using low-quality materials that have been developed to facilitate mass manufacturing techniques. 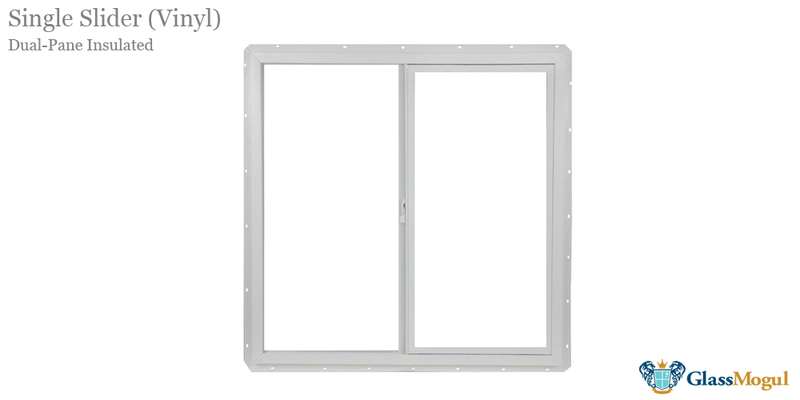 Today, windows and doors are manufactured at such high speeds in order to meet daily production quotas that often times, there’s already a breach of the perimeter seal on the dual paned insulated glass from day one! 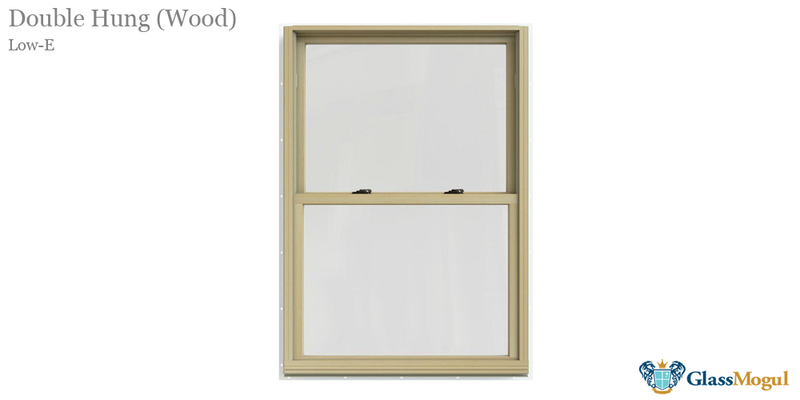 In fact, the failure rate of mass-produced windows is around 40% within 10 years! Regardless of whom the manufacturer is. 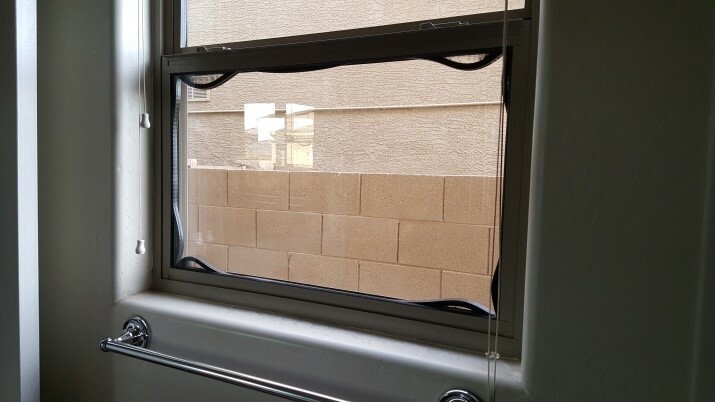 Seal failures can manifest themselves in many different ways, for example; A certain type of spacer system is prone to failure because of poor design and it was sold to window manufacturers as the best thing sliced bread with a promise of increased production and reduced costs. Well… It did just that. 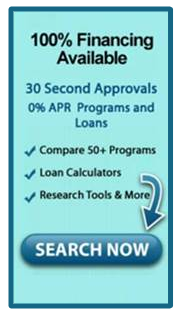 But, because of a very high failure rate most, if not all manufacturers who used this product eventually ended up out of business because of the very high volume and cost of the warranty claims that followed. 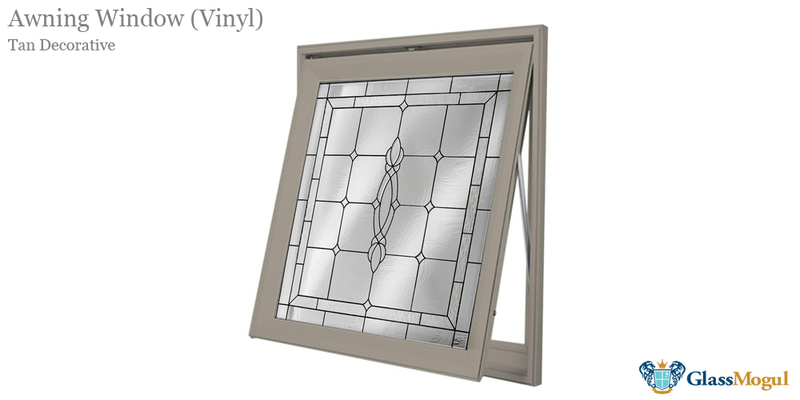 Another way a window seal failure can manifest itself is when the window becomes foggy between the two panes of glass or there are moisture or water droplets or maybe a haze visible between the internal glass surfaces. The good news is that there is a solution to this common problem and GlassMogul has a huge knowledge base spanning 50 years and can take care of any glass replacement needs for your home or business. 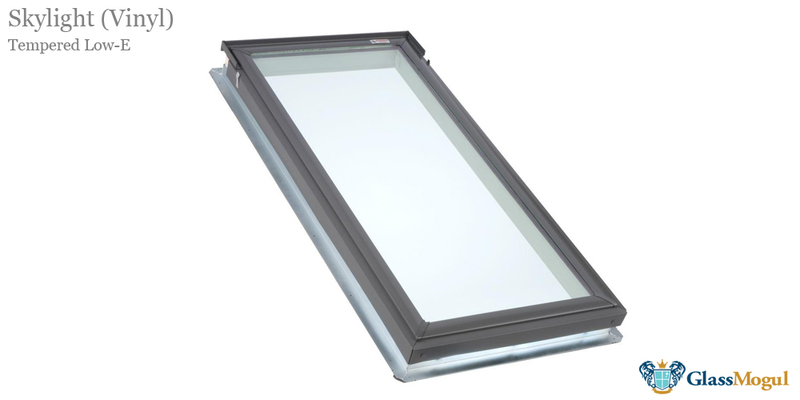 Seal Failure can lead to foggy glass. 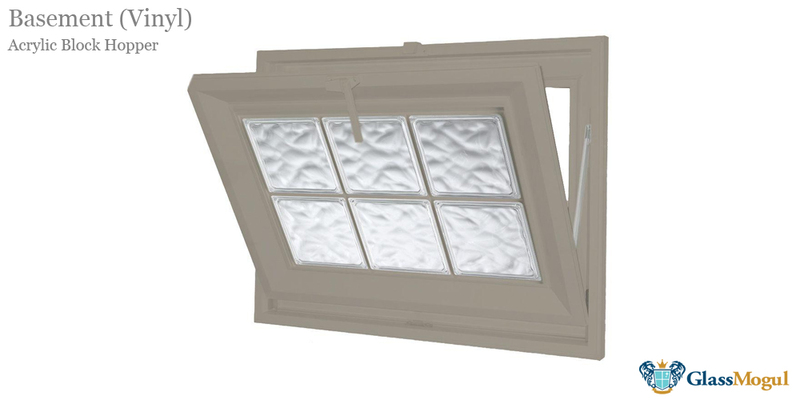 We install and replace Andersen, AWSCO, Azurlite, Fakro, Hy-Lite, JELD-WEN, ODL, Pella, SIMONTON, VELUX, and Wellcraft window glass to name a few. We perform work on all brands and styles, regardless of how old they are. 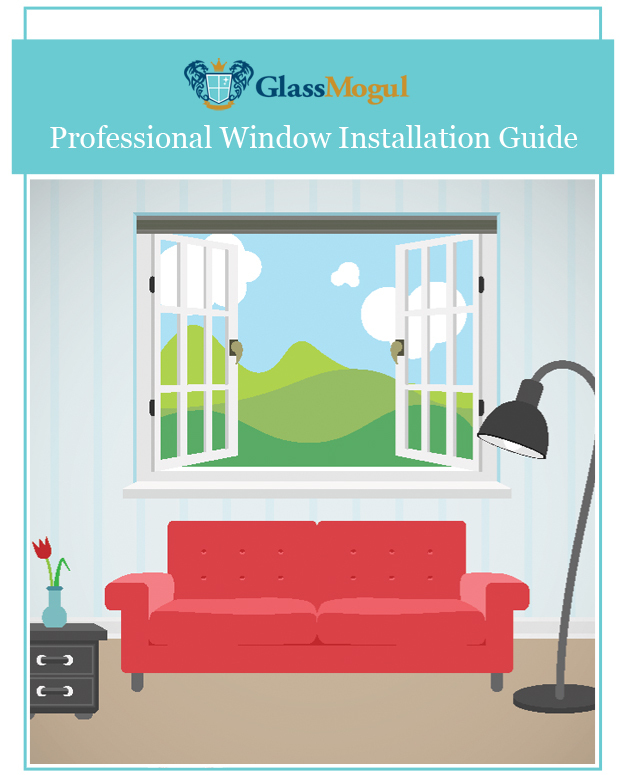 GlassMogul replaces all residential and commercial glass types, including accent, aluminum, arched, awning, basement, bay, bow, bronze tint, casement, composite, conference room, double-hung, double-pane, exterior, fire rated, hopper, interior, octagon, oval, picture, projection, radius top, rectangle, round, shaped, shelf, single-hung, single-pane, skylight, sliding, square, storefront, storm, tabletop, tempered, triple-pane, vinyl, and wood window glass.